I am sure we have all heard about this mascara, but for those of you who haven't (and can afford to splurge) this is a must have, especially if you have barely there lashes. 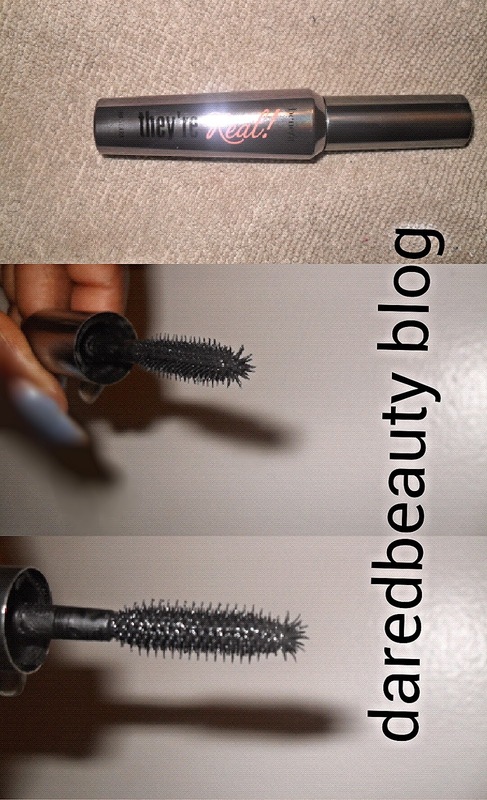 This mascara comes in one shade, jet black and with this colour it lenghtens, lifts, curls and seperate your lashes. 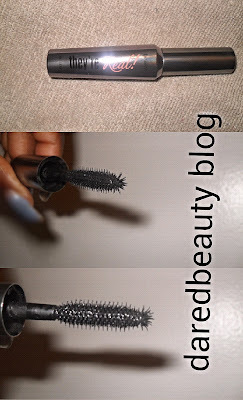 This mascara takes your lashes into hyper drive and creates a dramatic look featuring your lashes but will have people thinking, are 'they real'. With a price point of $23/$29 (USD/CDN) for 0.3 oz (full size) of product, this isn't the cheapest price for a mascara, however it is well worth it. Please note that you can find this product in full size and a sample size (0.14 oz) for the price of one full size (Sephora). A fantastic buy at this point. Tips: Apply horizontally at the base and then follow my focusing vertically on the tips of your lashes, for best results. Pros: This mascara gives the illusion that my lashes are actually there (natural looking falsies for those of you who actually have lashes). 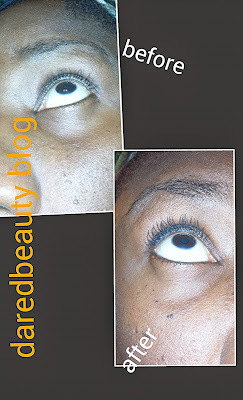 With a base to tip thickening and lengthening magical formula and wand, I am truly in love with this mascara. This mascara is very long lasting even with my oily skin. Cons: The price isn't the greatest but if your struggle with your lashes it is honestly well worth it. The lack of colour selection makes this product a one trick pony. I wish it came in other colours such as dark brown and blue (yes I still wear blue mascara). Final thoughts: After finally giving in to buying a mascara at this price point, this is truly my holy grail of mascaras. Usually I have to use two mascaras for lengthening and thickening (none for curling since my lashes are naturally very curly) but this truly gives me all in one (without that cakey, lumpy and heavy feel and look to my lashes). There is no looking back after using this, thank you Benefit Cosmetics. I got this in a sample size for my birthday this year from Sephora. Tried it on today, it is nice. For people with fuller lashes, like myself, I prefer to use it on the bottom lashes. I agree it's for less lashes. 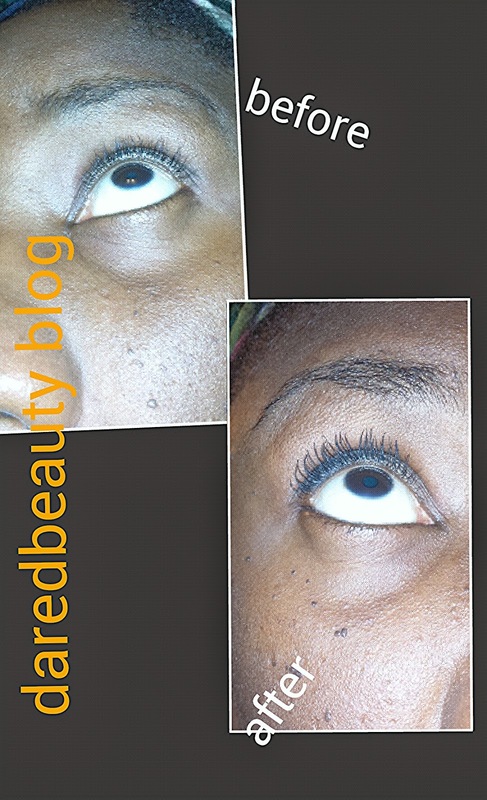 Yes, I have barely there lashes and it truly works my go to high end mascara! Thank you for stopping by hopefully Ill see you soon. Keep posted for upcoming giveaway.